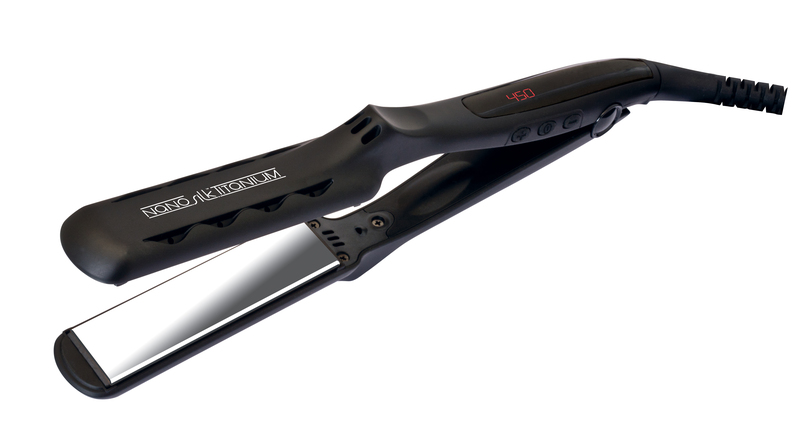 Nano-Silk technology coated plates and powerful ceramic heaters of the TurboPower® Nano-Silk Titanium flat iron are artfully combined to provide hair design professionals with the most effective flat iron available. 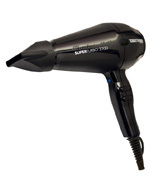 – Effortless glide that doesn’t pull hair and seals in moisture on both damp or dry hair. – Floating plates with cool tips helps prevent hair damage and burning. 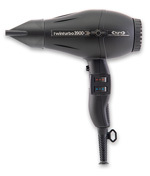 – Adjustable temperature from 265º to 450ºF.